Ruia Group Chairman Pawan Ruia was arrested, on 10 December, by West Bengal CID from his New Delhi residence in connection with a complaint of theft lodged by railways last month. Ruia was arrested from his residence in Sundar Nagar area in the national capital this morning, a senior CID officer said. Ruia was arrested on the basis of complaint of Railways ministry regarding theft of its goods worth Rs 50 crore which went missing from the Jessop factory premises in Dum Dum in the city, the officer said. He has been booked under IPC sections 420 (cheating), 406 (Punishment for criminal breach of trust) and 409 (criminal breach of trust by public servant, or by banker, merchant or agent), the officer said. The Railways had filed an FIR with the Dum Dum Police Station after an inspection team found several equipment and coaches worth Rs 50 crore were missing from the factory premises at Dum Dum. The CID had summoned Ruia four times in the past in connection with its probe into a theft case in the Jessop factory in Dum Dum where a fire had broken out on October 17. A Special Investigating Team was formed by the CID to probe the theft at the factory premises. 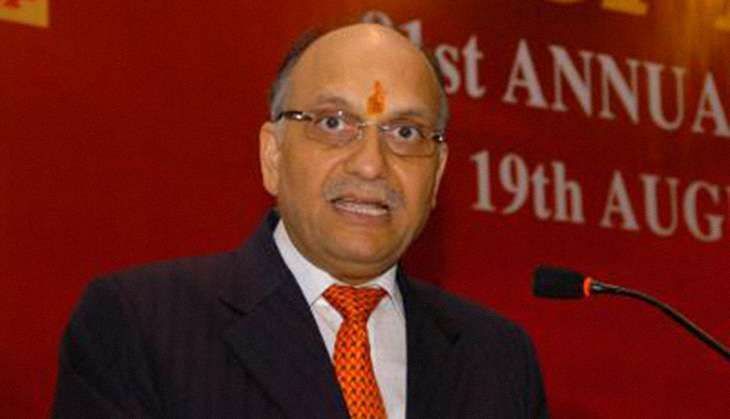 Ruia had moved Calcutta High Court which refused to stay proceedings against him in connection with the case filed by the CID following the fire and directed him to cooperate in the investigation.